Crescat Scientia: Ally Bank App! 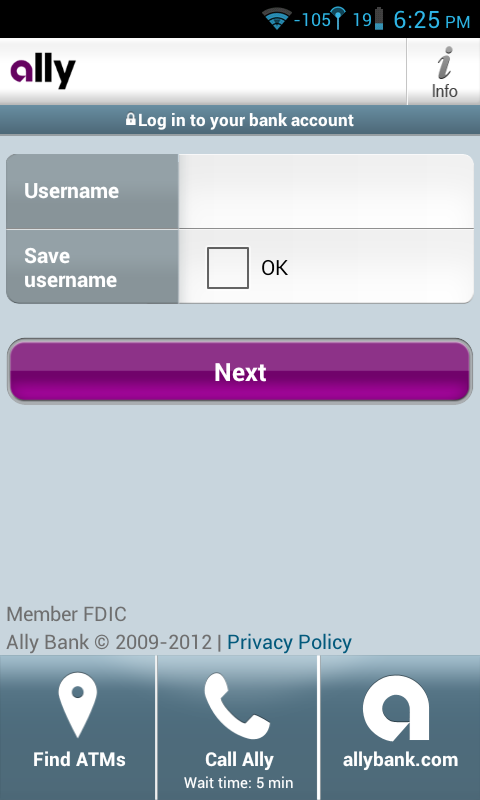 Ally Bank has released Android and iOS apps. Ally alluded to this earlier in the year with a modification of their deposit agreement. The Android app functionality is limited to checking balances and making transfers currently.